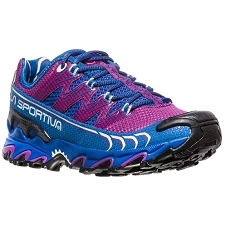 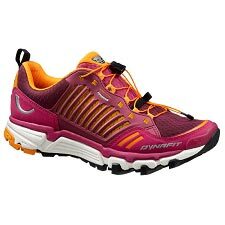 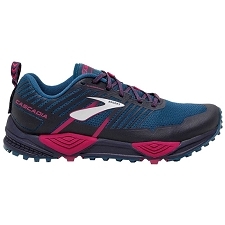 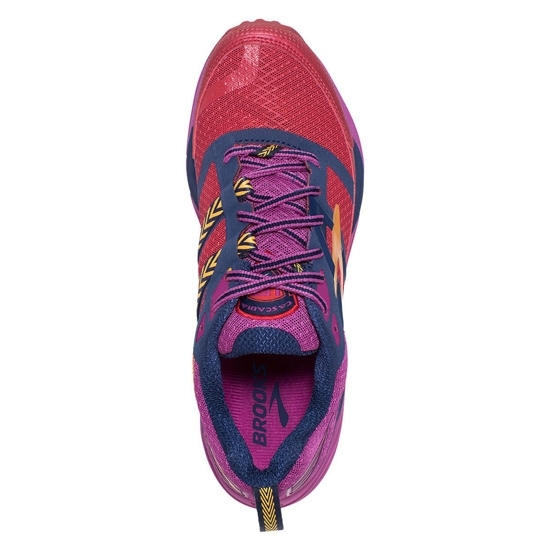 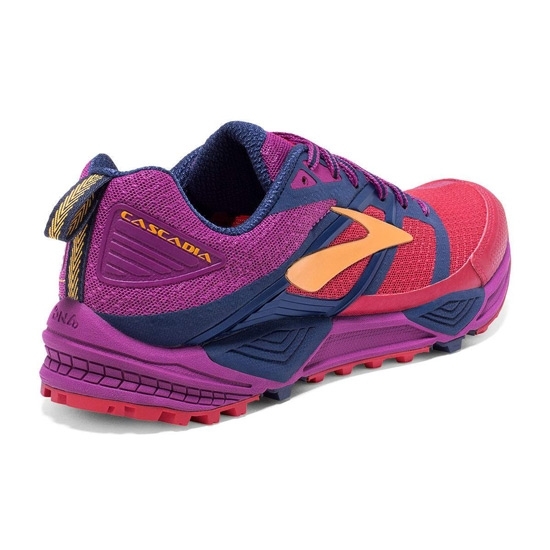 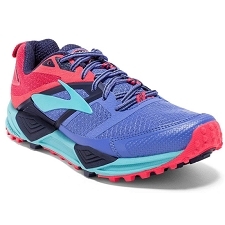 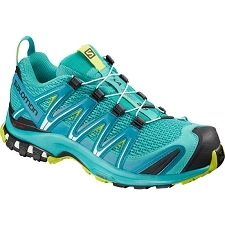 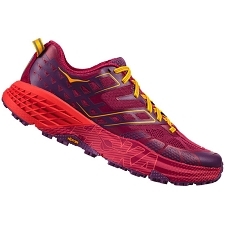 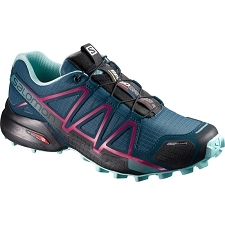 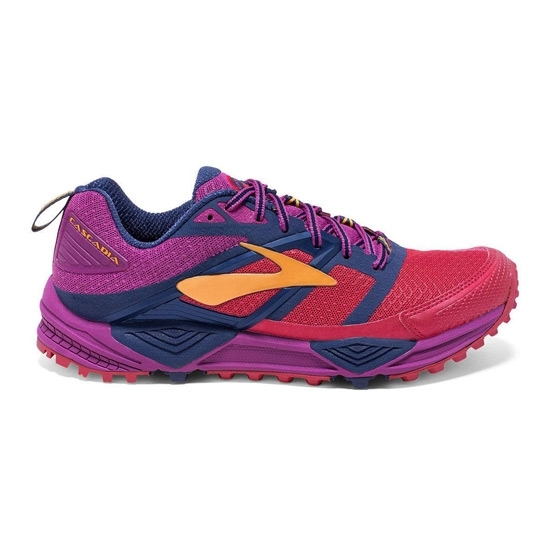 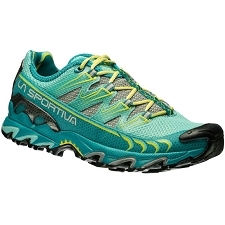 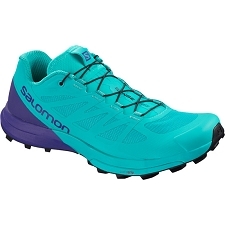 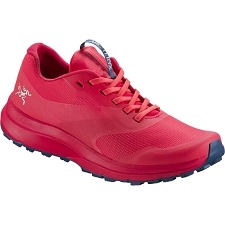 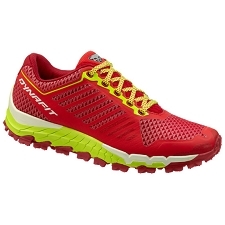 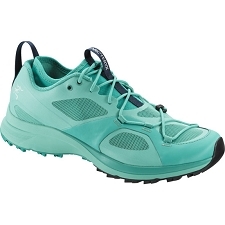 Renewed and awaited version of the famous Brooks trail running shoe for women. 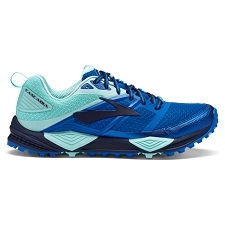 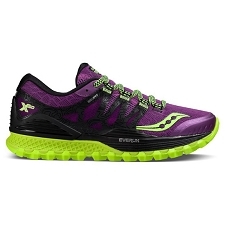 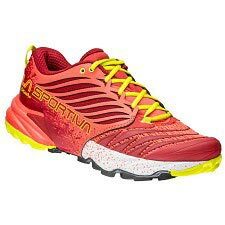 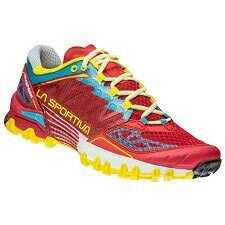 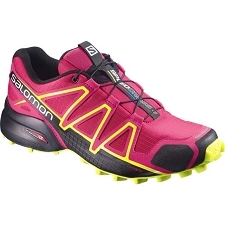 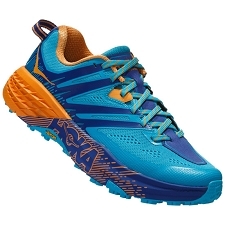 A design that continues to maintain the characteristics of its predecessor model but with renewed aspects that seek to improve the sensations of runners long travel. 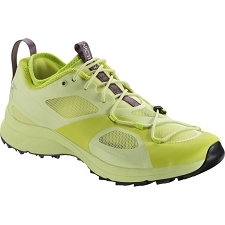 High grip sole, even on wet ground. 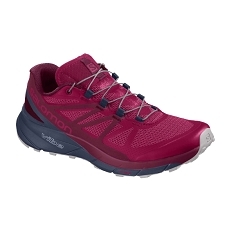 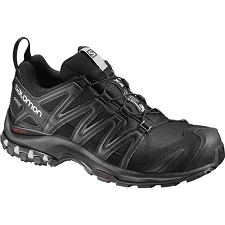 Midsole Biomogo DNA damper, adapts dynamically to each step. 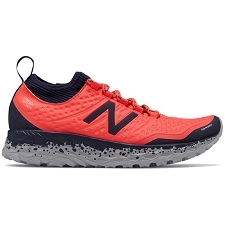 Ballistic Rock Shield, a scatter shield to disperse impact. 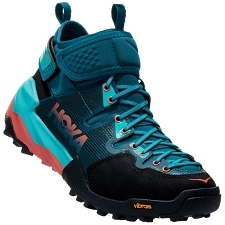 Pivot Post system, stabilizer suspension system. 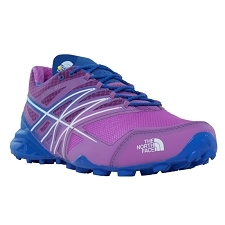 Breathable and sturdier mesh top. 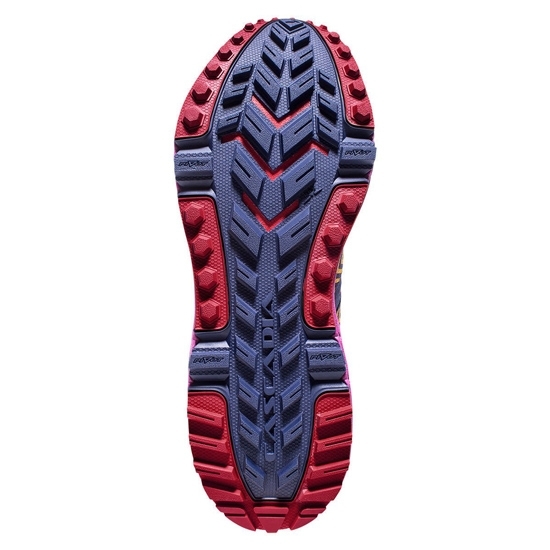 Impact absorbing pad ensuring smoother transitions. 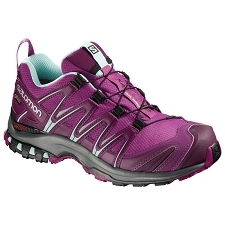 Approximate weight of 297.7g (½ for size 38.5 EU).